Quote from the movie Ocean's Eleven: "If that's not your brand of vodka..."
Creating brand awareness is one of the mayor goals for marketeers. 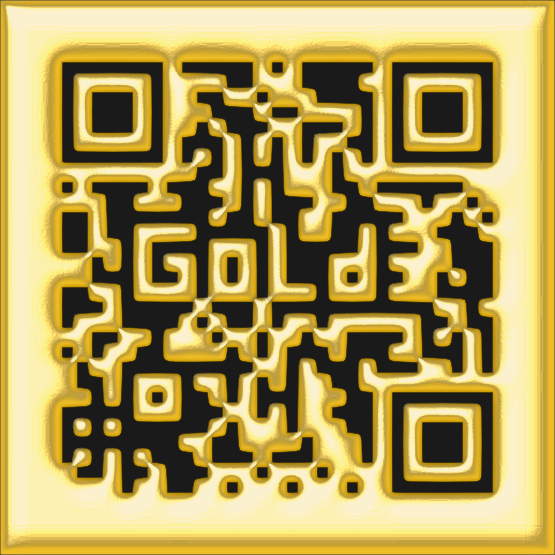 A couple of golden idea's to increase brand awareness have been made in the past. Guinness, known as a beer brewery has their name linked to the Guinness World Records. Michelin, known for car tires has their name linked to Michelin Guide containing ratings for restaurants. The lesson I learn from these examples is that I always have to keep an open mind, opportunities might pop-up in unexpected places. Be open minded and creative, and your idea's might turn into gold!